Our Shop has two exciting new publications in it. Our 2019 calendar is available now and features a wonderful selection of old photographs of Smethwick. Our second new publication is the first volume of our series on Smethwick’s memorials of WW1. 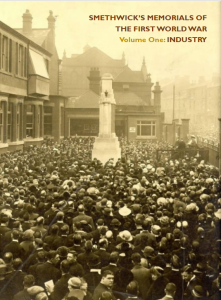 The first volume covers the industrial memorials of some of Smethwick’s local companies. 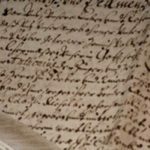 All of them supported the war by manufacturing munitions and other supplies, as well as supplying the forces with men.